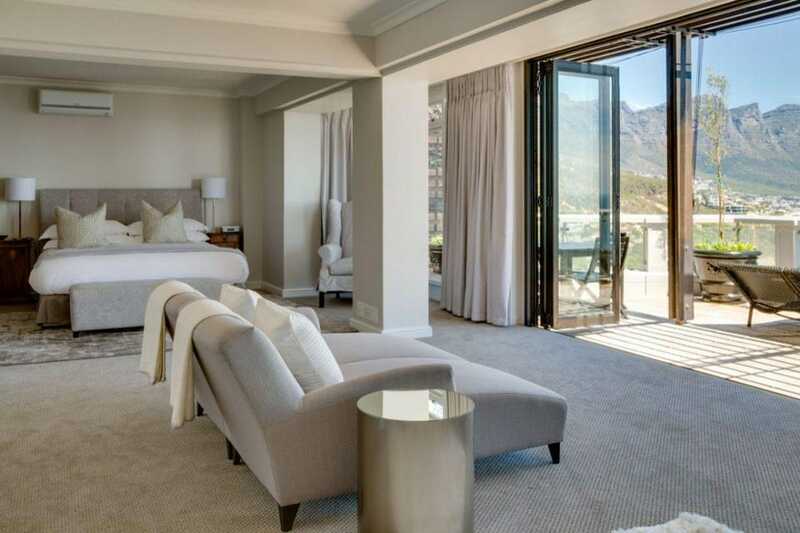 With a panorama that’s a serious contender for world’s top hotel view, it’s no surprise that particular feature triggered the inspiration behind the name of Cape Town’s Cape View Clifton hotel. 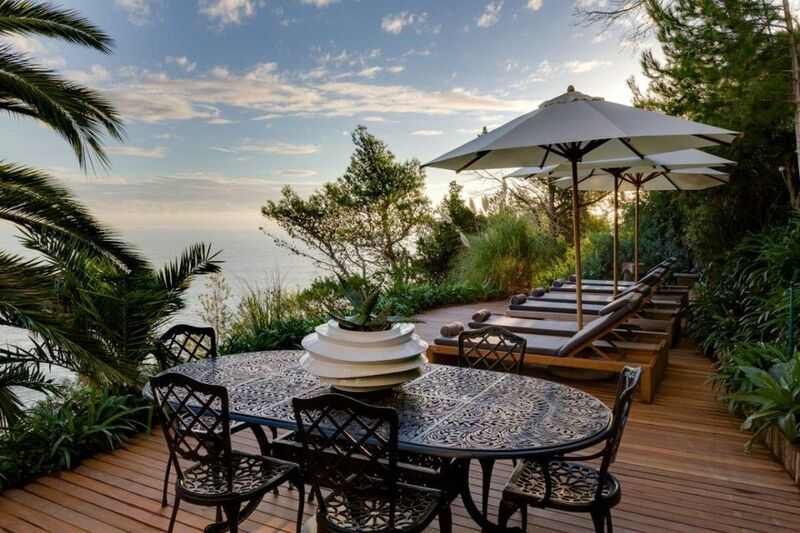 The property located in the mountains of the affluent Clifton suburb – home to some of South Africa’s most expensive real estate – is a popular spot amongst newlyweds, and a transatlantic flight away from the Valentine’s Day you’ve never had. 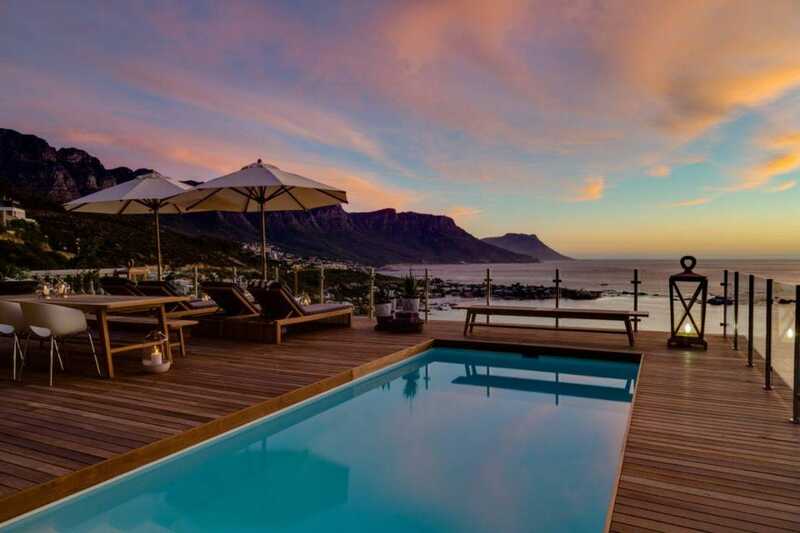 The home-away-from-home vibe is what the Cape View Clifton is striving for. The spacious deluxe suites – furnished according to a white/taupe color scheme – could pass for a cozy beach loft, each with a living room area and different style interior.